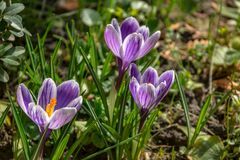 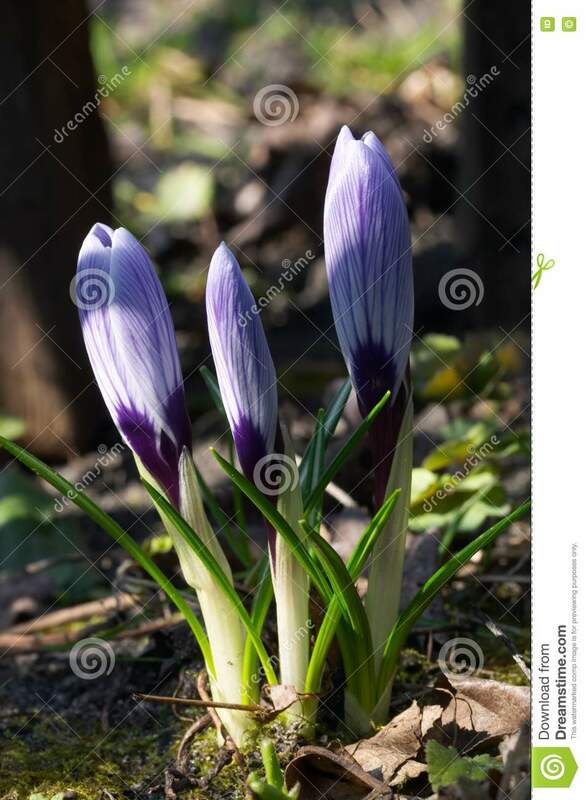 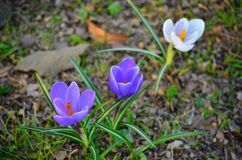 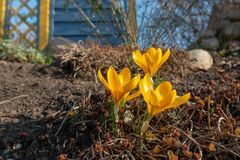 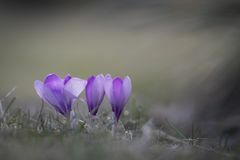 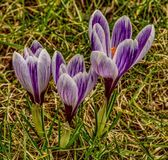 Three purple flowers in a garden Not blooming three purple crocus Yellow crocuses in spring Three purple-white crocus flowers looking from above Closeup of three violet crocuses and green grass Close-up three striped purple crocuses King of Striped in bright spring sun. 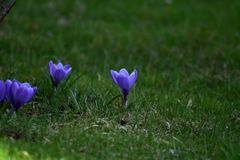 Blurred background with green garden. 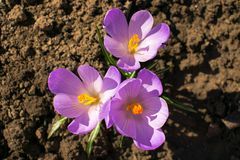 Purple spring crocus flowers Three white crocuses Early spring flowers, in Stockholm, Sweden. 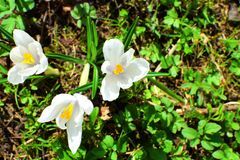 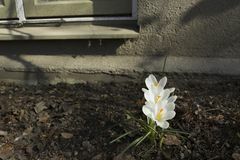 White crocus.